Hi there! So happy you found us! Who are we? 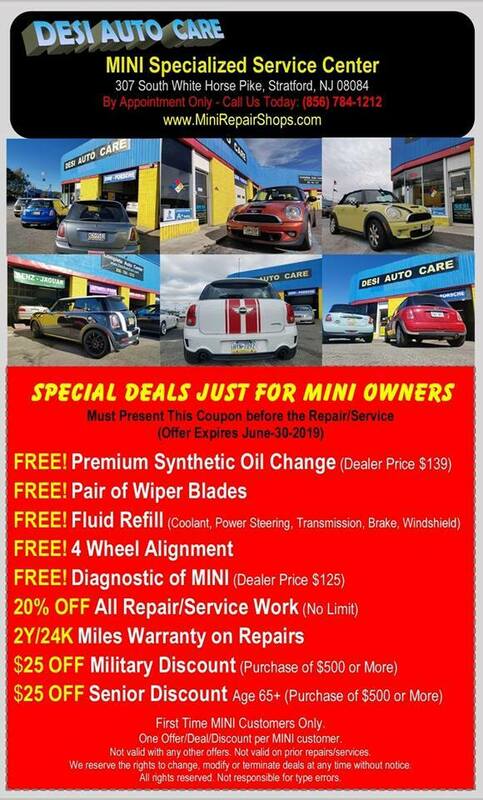 We are a MINI Cooper club, established in 2003, we are one of the oldest MINI Cooper clubs in the US. 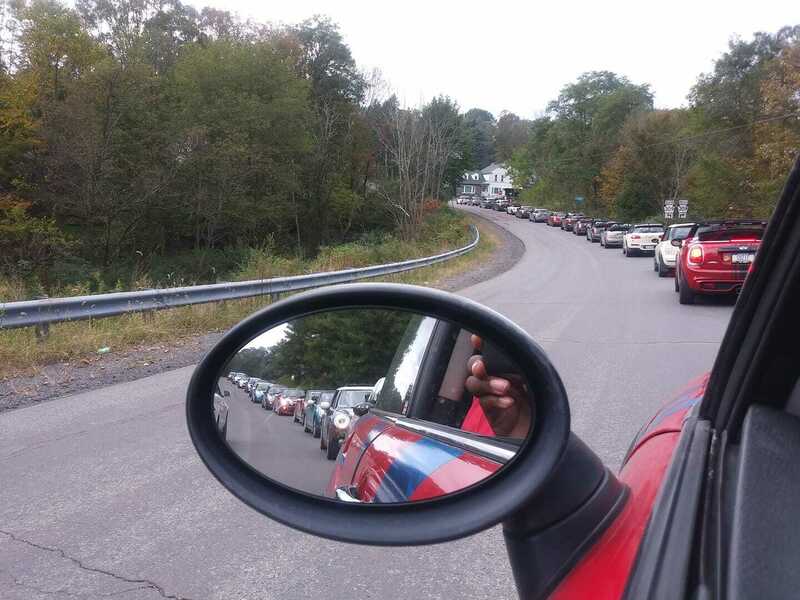 We have members from Pennsylvania, New Jersey, Delaware and Maryland (and even New York) and offer MINI owners a place to connect and do what MINIs do best....drive and have fun! Feel free to take a look around as this website contains all the info you need. We are a very active club with rallies and dinners throughout the year so check out our "Upcoming Events" (which will be posted on this page) when the rally season starts. You can participate even if you are not a member for a small fee, so come join us.... we would love to meet you! Own a MINI and want to meet other cool MINI owners and do cool events? Become a member. Joining is easy!